South Africa, with its huge variety of plant life, is ranked as the third most biologically diverse country in the world. However, our beautiful country also has the highest concentration of threatened plant groups in the world. 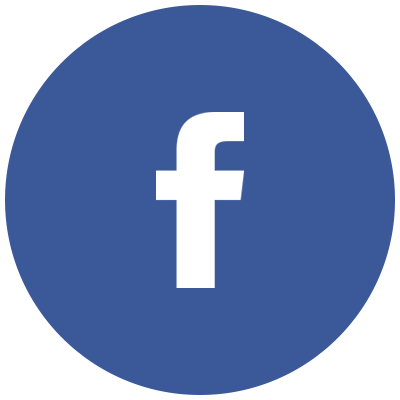 In an aim to protect and restore the integrity of biodiversity and eco-system functioning in the Eden to Addo region, the Eden to Addo Corridor Initiative was established in 2006. Since then, Eden to Addo has grown its corridor, successfully realising its vision to eventually link three mega-reserves in the Southern region of South Africa. 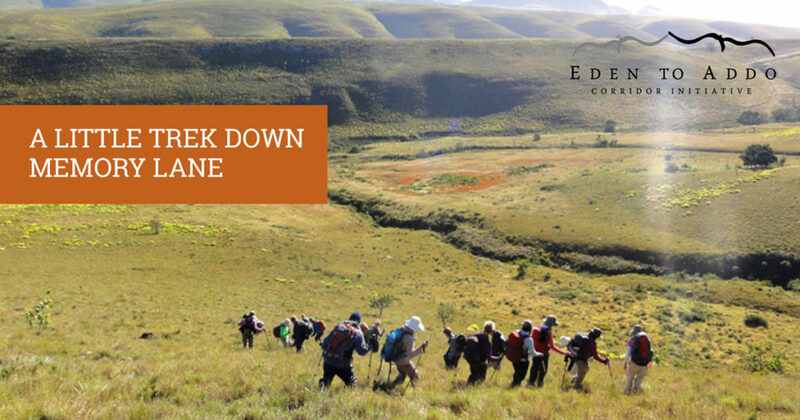 Though the ever-expanding Eden to Addo Corridor Initiative and Eden to Addo Megahike may be on its way to 12 years old, we’re taking a little trek down memory lane with the interesting ‘first 10 years success update’. 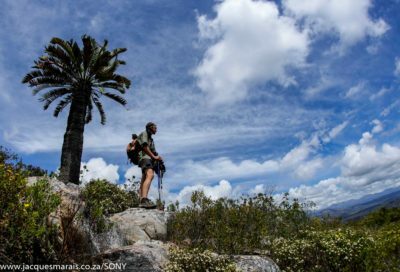 Celebrating 10 years of the Eden to Addo Megahike posted by Africa Geographic in October 2016, explains how Eden to Addo works, some of our challenges and successes, and a little about our funding. 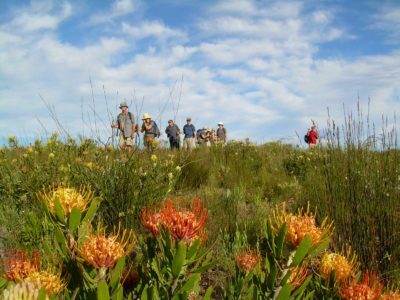 This entry was posted in News and tagged Africa Geographic, Celebrating 10 years of the Eden to Addo Megahike, Eden to Addo, Eden to Addo 10 year success update, Eden to Addo Corridor Initiative, Eden to Addo Megahike.